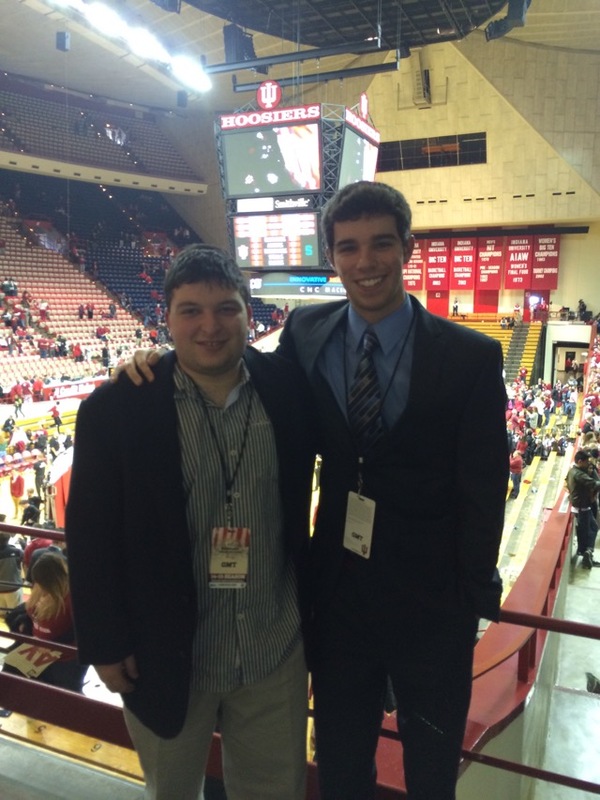 Greg Gottfried, a Fancredder and student at Indiana University, often covers basketball games for IU's radio station, WIUX. This means he gets exclusive access to the press room and early access to games. Last weekend Greg shared his game day moments to his Fancred profile. Here are the highlights. Avoiding the lines. This was the scene outside assembly hall two hours before the game. The National Championship 1975 Hoosiers answering a few questions before the game. They were honored at halftime for the 40th anniversary of winning the NCAA Tournament. See more of Greg's Indiana basketball moments can be found on his Fancred profile. Make your own here.